for $299,000. 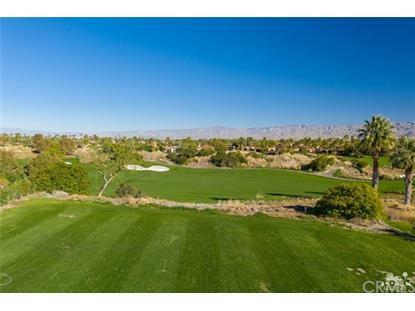 The lot size is 0.4100 Acre(s). 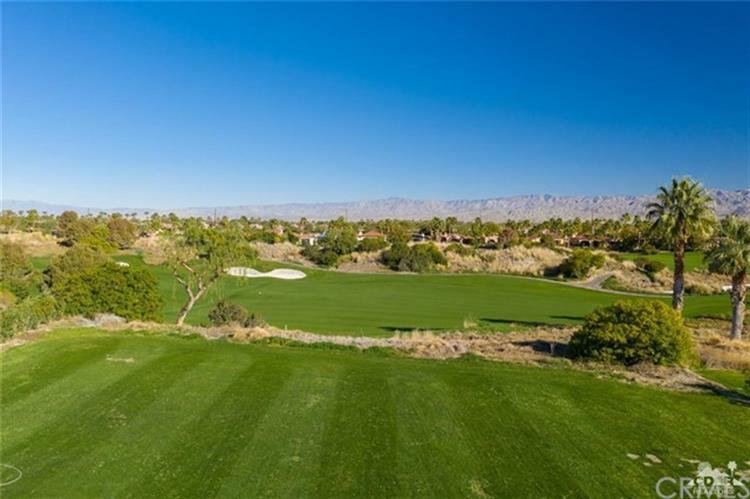 Large .41 acre custom lot at The Hideaway! Beautiful fairway views on the 8th of the Clive Clark course. Great opportunity to build the home of your dreams! Golf membership not required.